Directions: Exit #17 from Spaulding to Evergreen Valley Road, home is on the Left. 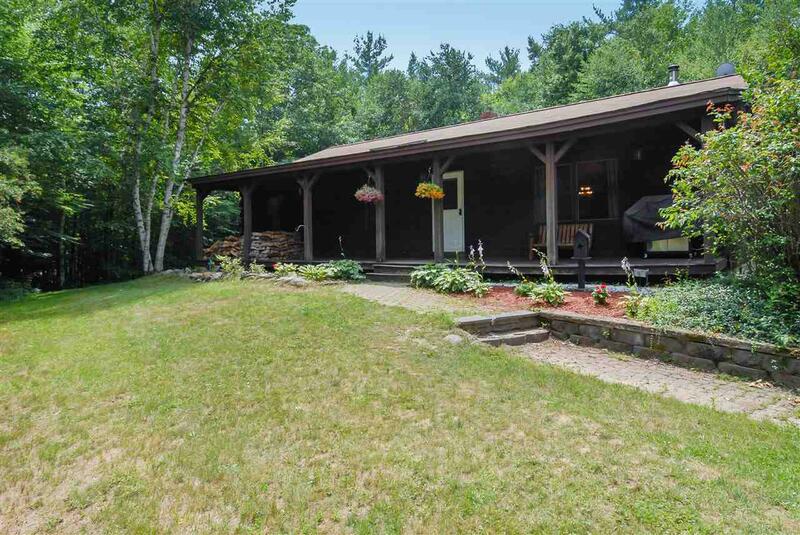 Just listed Wonderful log home set on 2.83 private acres and can not be seen from the road. This home has the perfect mixture of log home and sheetrock walls. Beautiful open kitchen, cathedral ceilings in living room with wood stove. Enjoy relaxing on your covered porch. Large extra finished play room in basement is an added bonus to this amazing home.